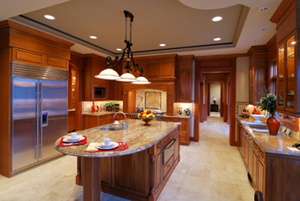 We work with all Brand Name Cabinetry, Counter Tops, Flooring, Lighting and More! 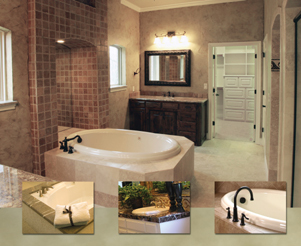 We do the entire job--electrical, plumbing, appliance set-up, tile, paint, etc. We work with you to make your dream come together. From full planning to working with your designer, whatever way you would like us to proceed. 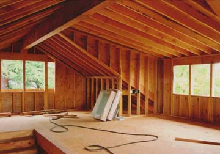 We can get building permits, blueprints for kitchen additions, and other difficult documents ready and filed for your project with the necessary building officials. A new Bathroom is a focus on personal touch. Design is critical so that space is used effectively and with precise function. More so than other rooms in the home, a bathroom is important to personal health and well being, a place of sanctuary and relaxation. 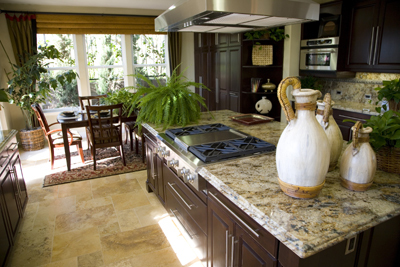 Like with all our projects, our homeowners input and needs are the most important focus. We will design your new bathroom according to your wants or work with the people you have already selected for your project creation. We bring the benefits of full construction and building code knowledge to the table when we sit down with our clients. Bathrooms sometimes demand plumbing improvements, and other construction upgrades to handle new load requirements in upstairs areas. 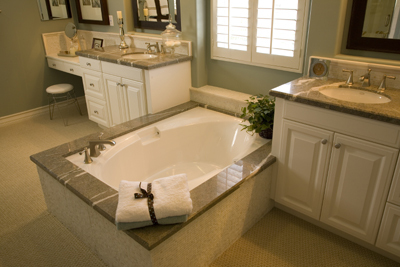 Bathroom remodels do require complete planning in order to function correctly. Northeasterninc.com has the expertise to ensure that what you want done, can be done. From under the ground to on top of the roof , Northeasterninc.com can improve, renovate, build, and repair your residential project.